Galaxies: clusters: general; cosmic rays; turbulence. 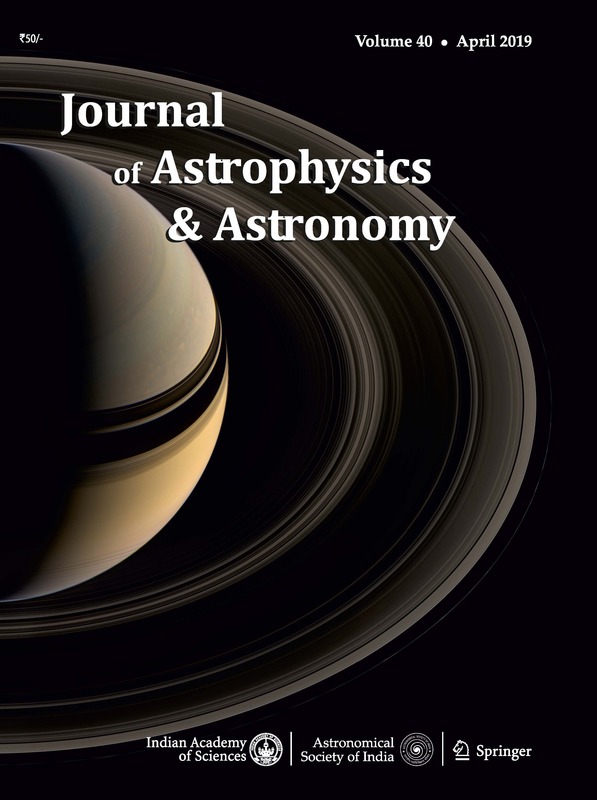 Giant radio halos in galaxy clusters probe mechanisms of particle acceleration connected with cluster merger events. Shocks and turbulence are driven in the inter-galactic medium (IGM) during clusters mergers and may have a deep impact on the non-thermal properties of galaxy clusters. Models of turbulent (re)acceleration of relativistic particles allow good correspondence with present observations, from radio halos to 𝛾-ray upper limits, although several aspects of this complex scenario still remain poorly understood. After providing basic motivations for turbulent acceleration in galaxy clusters, we discuss relevant aspects of the physics of particle acceleration by MHD turbulence and the expected broad-band non-thermal emission from galaxy clusters. We discuss (in brief) the most important results of turbulent (re)acceleration models, the open problems, and the possibilities to test models with future observations. In this respect, further constraints on the origin of giant nearby radio halos can also be obtained by combining their (spectral and morphological) properties with the constraints from 𝛾-ray observations of their parent clusters. INAF-Istituto di Radioastronomia, via P. Gobetti 101, I-40129, Bologna, Italy.